2. Entries close 6.00 pm 19/12/18 and is open to anyone over the age of 15 years old living in New Zealand. 6. 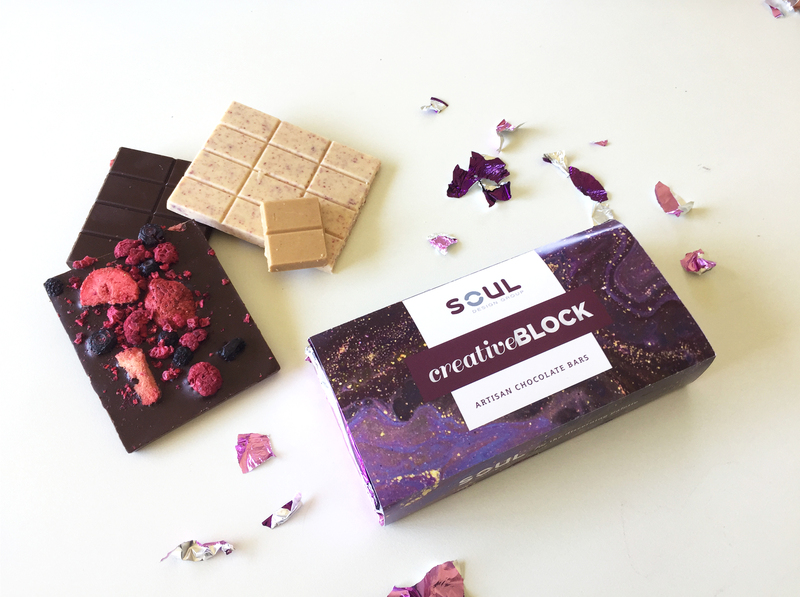 The prize is one of Soul Design Group’s Creative Block – which contains 3 chocolate bars (one each of the flavours above). 7. The chocolate suppliers (houseofchocolate.co.nz) state what ingredients are contained in each bar on the inside packaging. Note the Summer Berries dark chocolate bar is the only one out of the three that is suitable for Vegan, Gluten and Dairy intolerant people. Thanks for entering, good luck and have a great festive season!